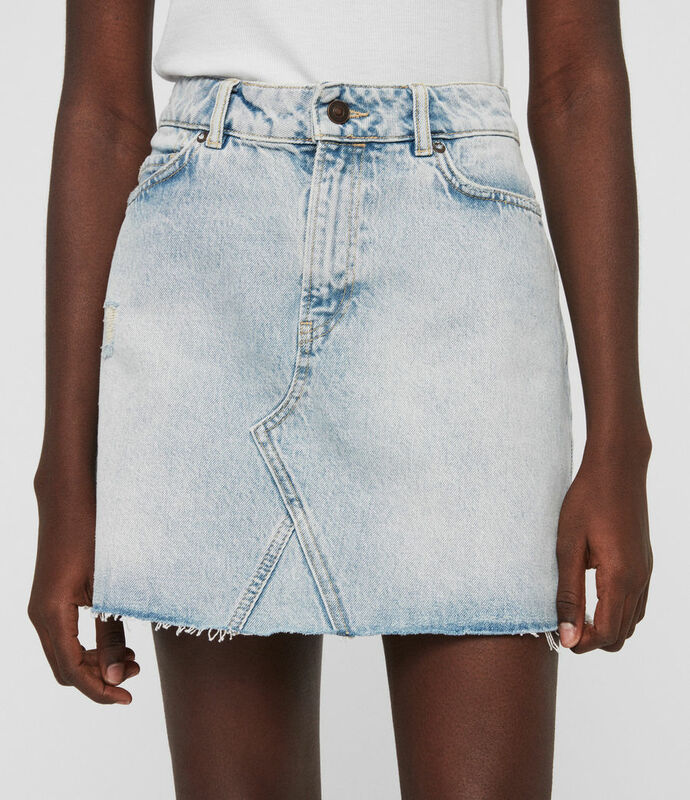 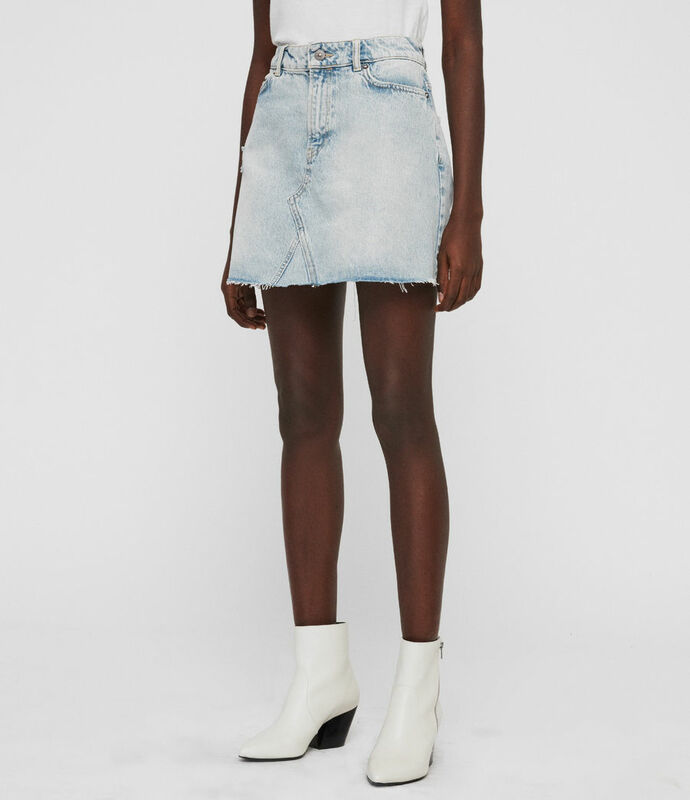 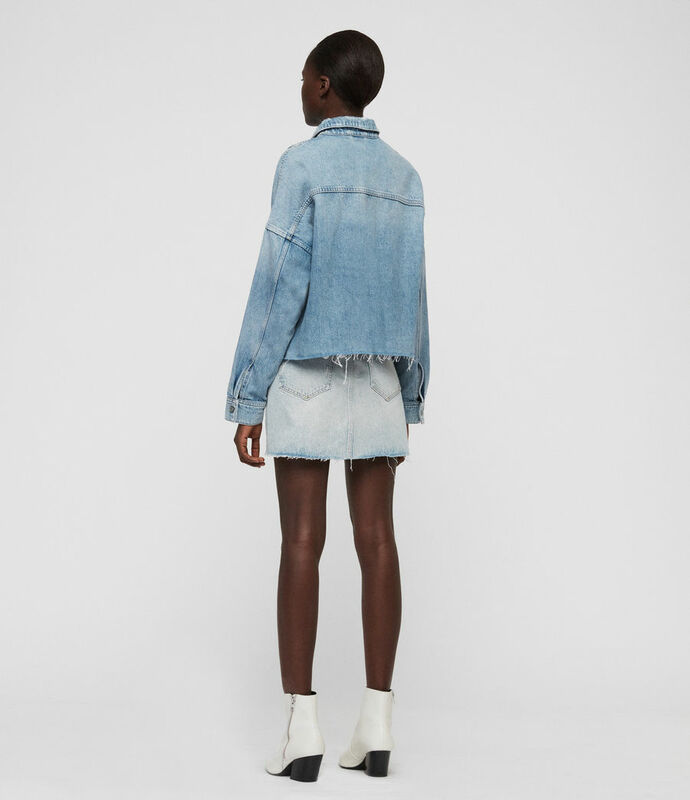 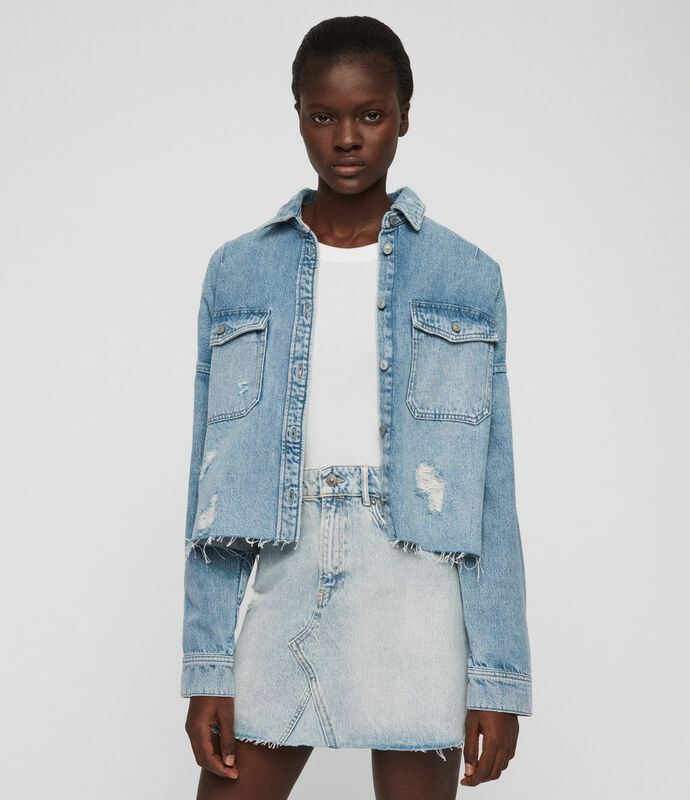 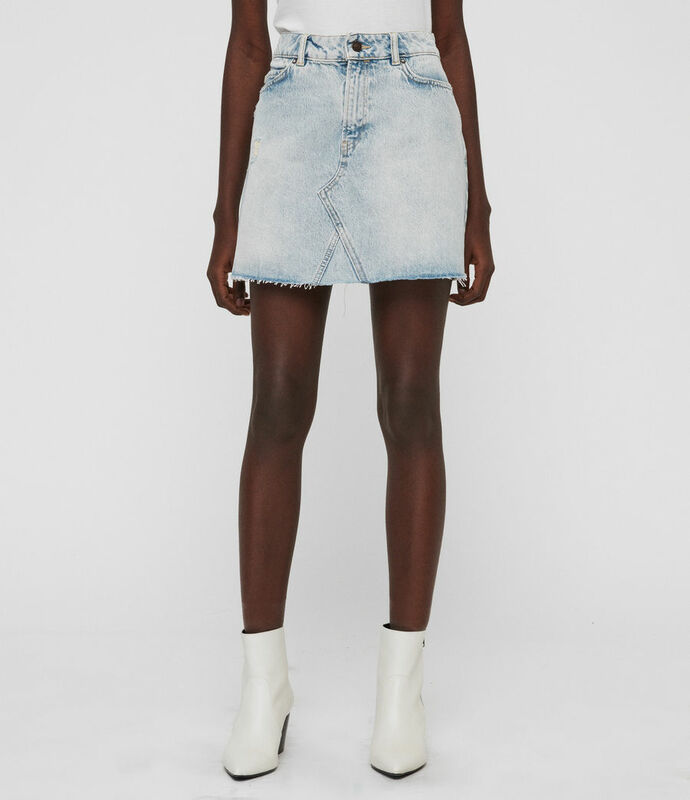 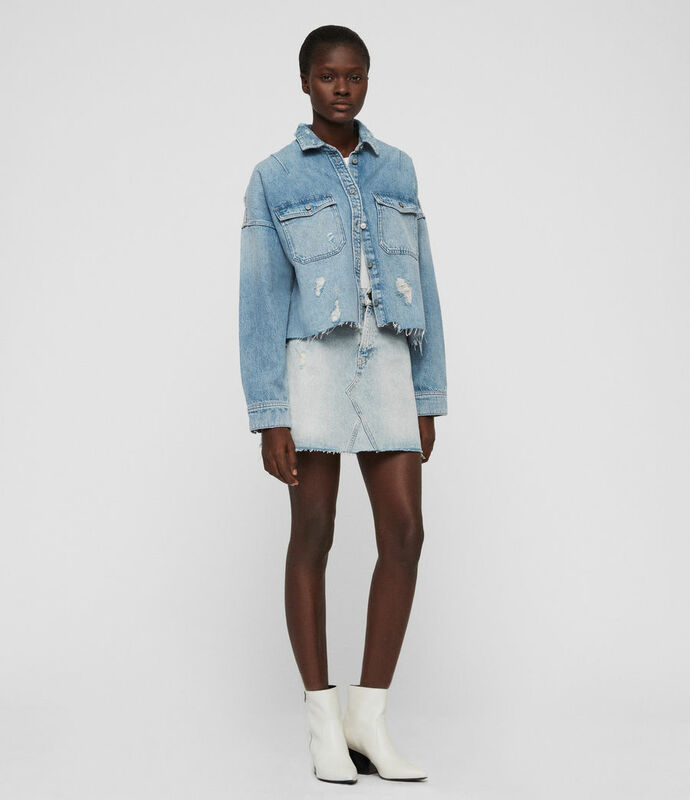 No wardrobe is complete without a staple denim skirt. 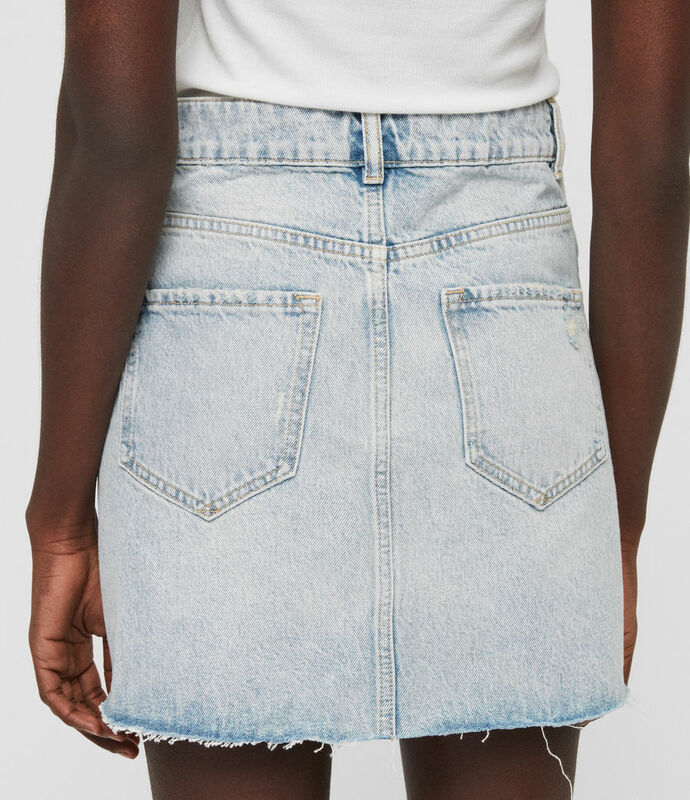 The Mae is crafted from pure cotton and shaped to a vintage 90s silhouette with a frayed hem. 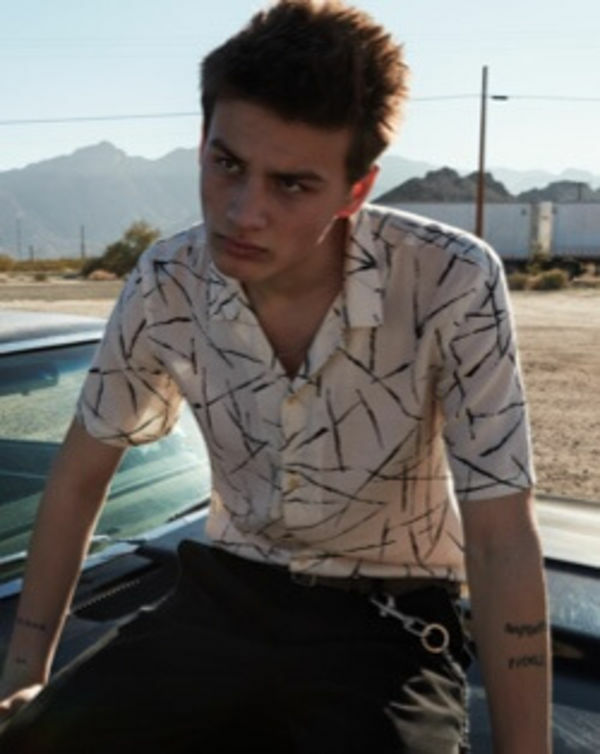 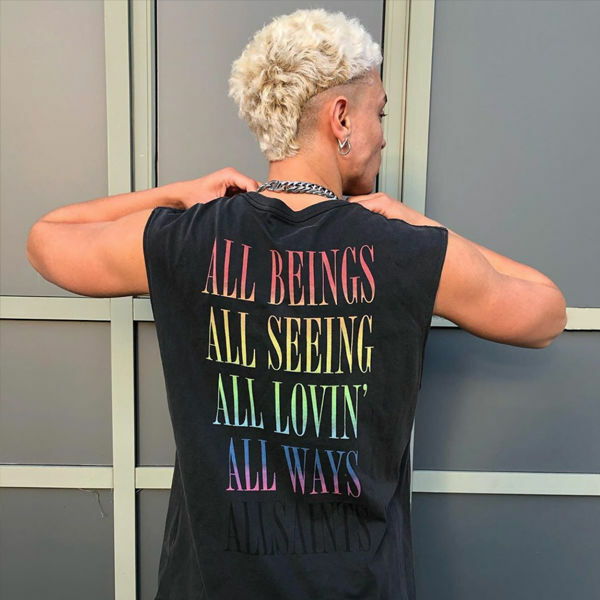 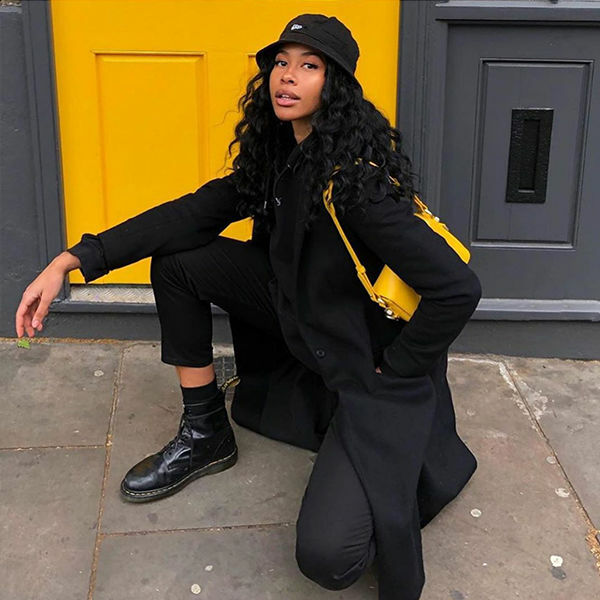 Model is 5'9"/176cm and wears size UK 10.